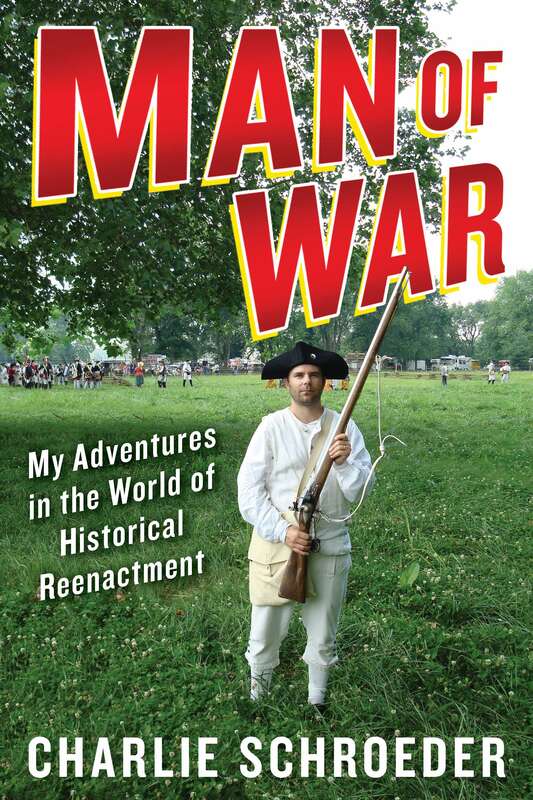 Charlie Schroeder '95 has penned Man of War: My Adventures in the World of Historical Reenactment. The Washington Post and other reviewers say Man of War by Charlie Schroeder ’95 offers entertaining insights into the lives of war reenactors. During a year spent with various reenactment groups, Schroeder, a Bates theater major, played a German soldier fighting the Soviets at Stalingrad (in Colorado). He lived in a Roman fort and battled Celts (in Arkansas) and experienced the Vietnam War (in Virginia). There were stints in the French and Indian War, and the Civil War. And he was a Viking, too. But the book isn’t all earnestness, as Smith and others point out.